What does it mean with the local chapter of the NAACP and the local police union agree on something? Generally speaking, the NAACP and the FOP have wildly different goals. 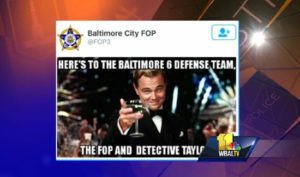 But when it comes to just how poorly trained new Baltimore police recruits are and the kind of danger that poor training represents for cops and citizens alike, the two groups are in perfect harmony. “(The) training deficiencies that he exposed are real and should, by no means, be allowed to continue. 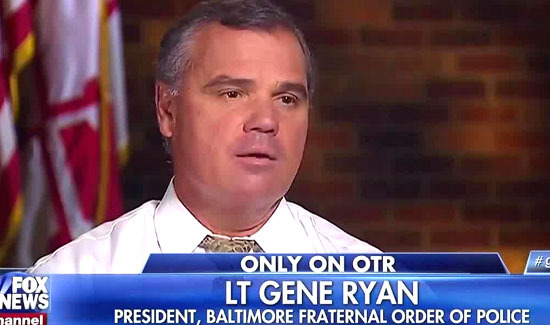 As we have stressed in the past, this is a job that is not suited to every individual who applies and, as such, we also strongly suggest there be a more stringent process at the hiring level,” Lt. Gene Ryan, president of the Fraternal Order of Police Lodge 3, Ryan wrote in a letter. 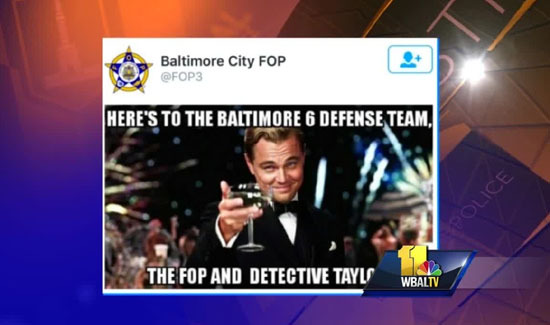 There’s a lot going on at the Baltimore PD these days. NAACP Legal Defense and Educational Fund President Sherrilyn Ifill agrees. “Officers who have not demonstrated proficiency in the legal requirements of constitutional policing should not patrol city streets,” Ifill wrote. So we’re sending people that don’t know much about the law out in the streets to enforce it. What could possibly go wrong?